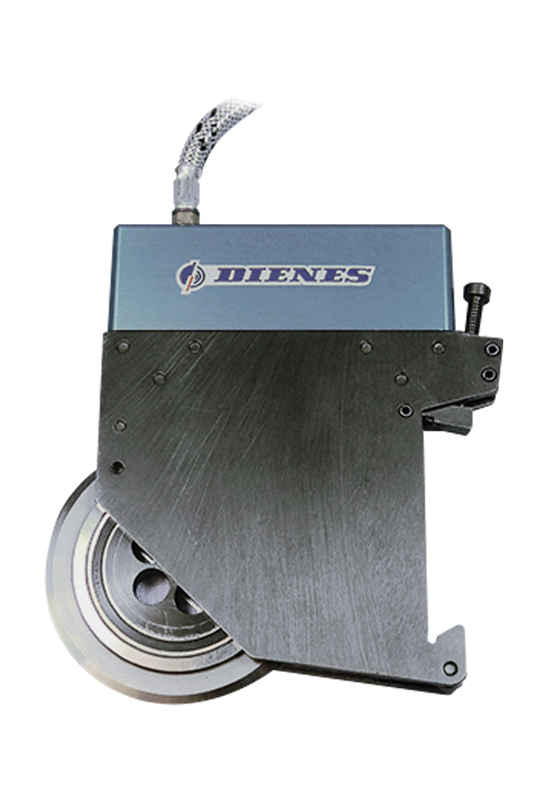 For high speed score cutting applications, suitable for up to 2,000 fpm operating speeds, front load feature allows for fast knife changes. This holder is available with set screw or quick clamp mounting, interchangeable with the standard PQAS 1/2″ holder. It does utilize a special knife and bearing design.